Most people don’t take up running as a new activity when they are in their 70s. Most people who have surgery to remove cancer aren’t looking for additional challenges in their life. Ron Theberge is not like most people. When he set his sights on running his first 5K, Ron was already keeping active with regular Boot Camp and Group Cycle classes at the Woodbury YMCA. He wanted to ensure he did everything he could to succeed at his goal of running 3.1 miles, so he enlisted the help of personal trainer Stacy Otto to learn correct form, breathing and how to pace himself. With hard work and support from his Y friends, instructors and trainer, 72-year-old Ron sprinted across the finish line of his first 5K in 2012 with a big smile on his face. 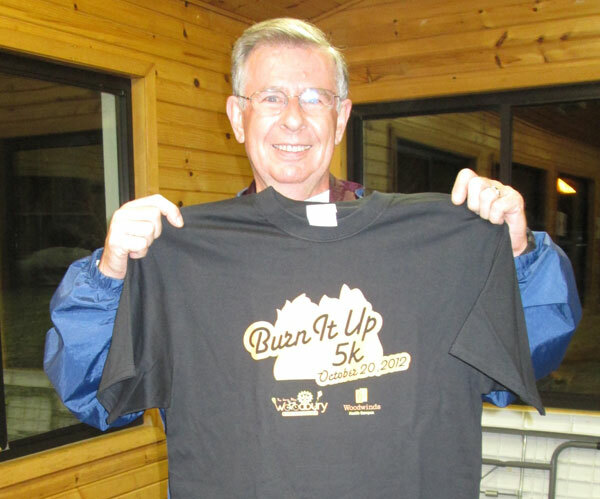 Today, Ron is healthy and feeling great—he regularly participates in classes at the Y and continues to choose a few 5K runs each year to challenge himself.